So many lies. 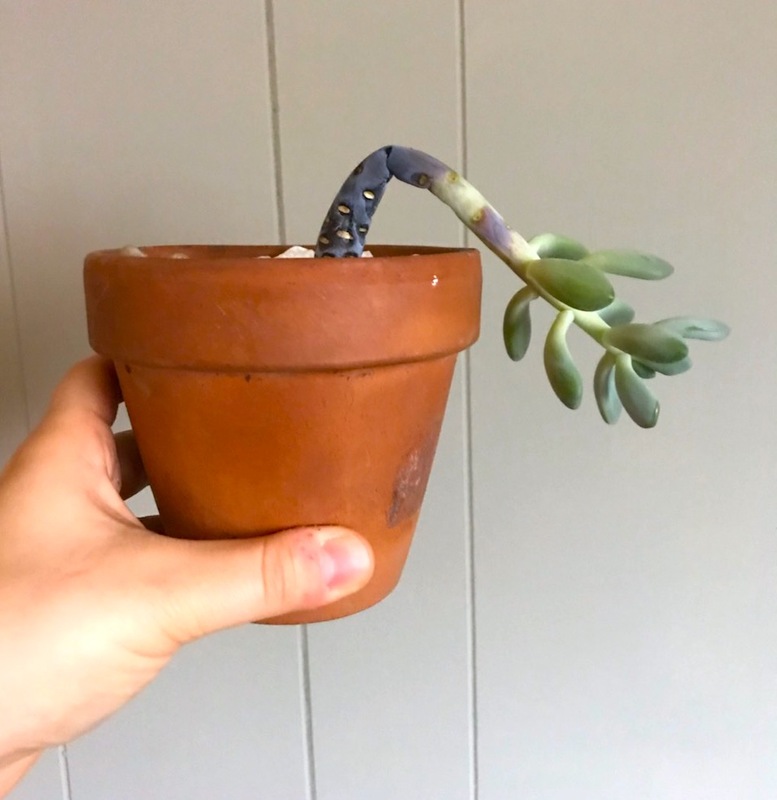 They’re not that easy, are the most common houseplant to suffer from overwatering and I would never give a succulent to a new plant parent. 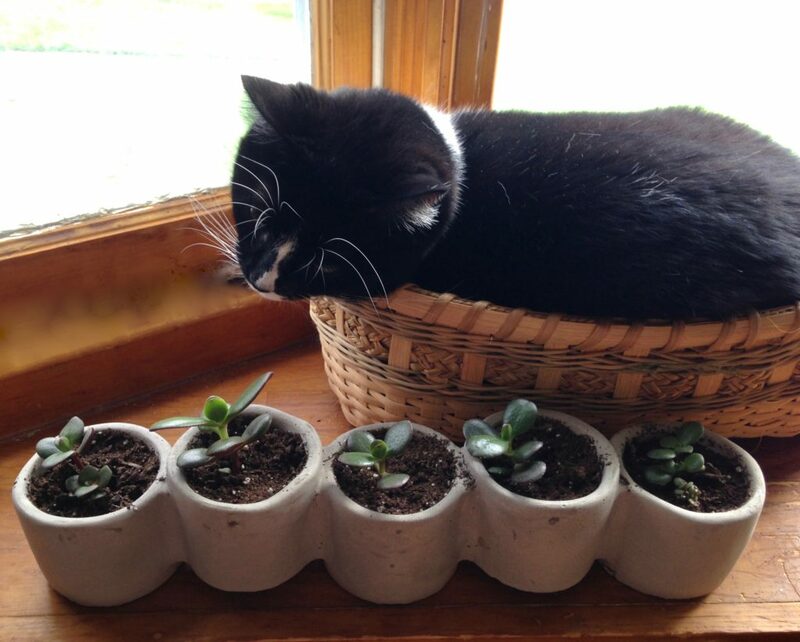 I love succulents of all types, especially since most of them are non toxic to cats and dogs, but someone needs to speak the truth. Leggy stems – the plants grows but look leggy; the leaves become inches apart and the plant is obviously stretching. It then starts to shrivel and die a horrible death. Leaves that shrivel and fall off one by one. It then dies a horrible death. The plant gradually gets gross mushy stems and leaves and you don’t know why (see pic below). In a month it will die a slow horrible death. Yellowing leaves that still fall off one by one but the plant looks healthy. Don’t worry – it soon will die a horrible death. Sad right? I thought so too, and wanted to end my cluelessness right there and then. I didn’t give into the notion that I have a black thumb and should give up. Yes, it is a bit discouraging if you can’t keep an EASY plant alive. But these aren’t easy and I didn’t give up and you shouldn’t either. Don’t give up. Don’t stop believing. Succulents are fleshy little plants that typically live in arid climates and dry soil. Their muscular biceps (leaves) actually store water because they like these conditions. “Succulent” is actually derived from the Latin word sucus, meaning juice, or sap. Makes sense, right? 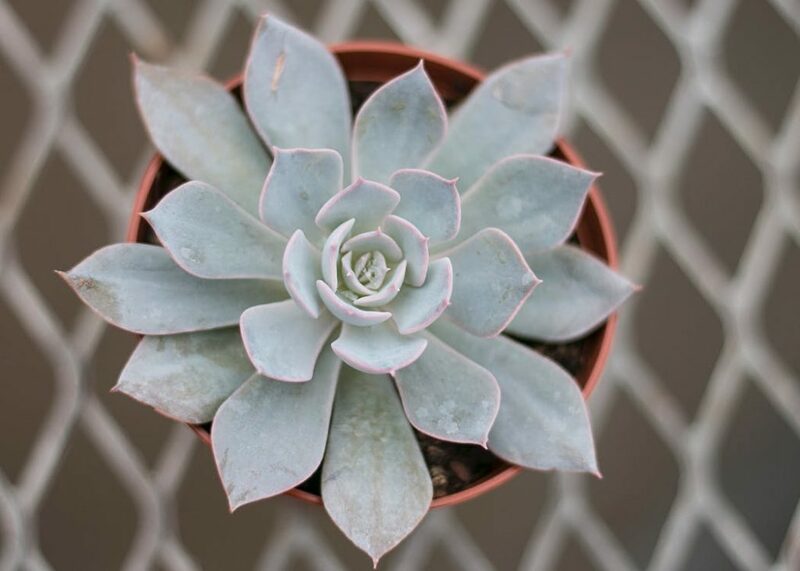 Which Succulent is Best for Indoors? Don’t have pets in your home? Then Jade, Aloe and Kalanchoe are also excellent easy to find options. 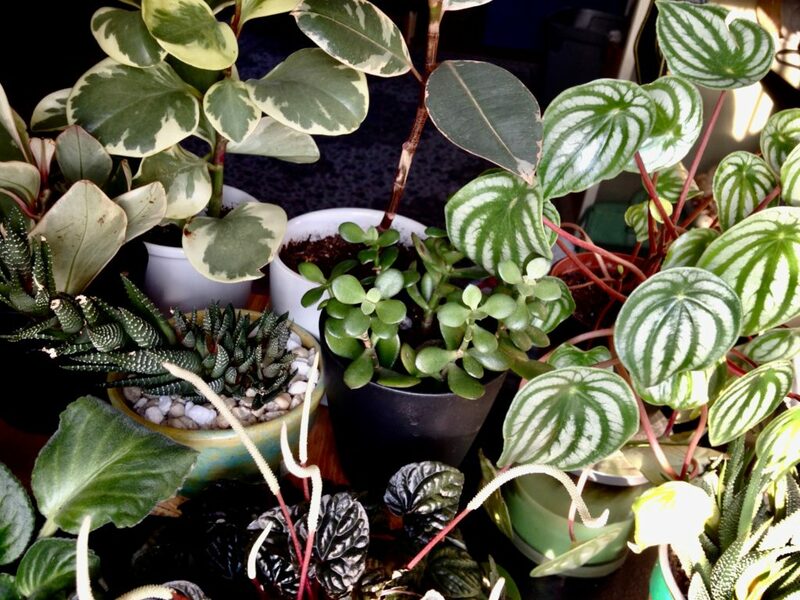 The best place for succulents is bright and warm sunlight with no drafts or possibility of getting cold. This is very important, and may already offer insight on why your succulent is dying in your cold, air-conditioned office. They just don’t like that type of thing. Succulents need bright light a lot of the day, not air-conditioned or cold rooms. Depending on where you live, you can leave succulents outdoors year round. Heck, most Southwest United States do. But if you’re like me and live in New York, which has four distinct seasons and temperature changes, that’s not an option. I leave succulents out in the sun all summer and early fall but bring them in as soon as temperature drops to 60 degrees at night. 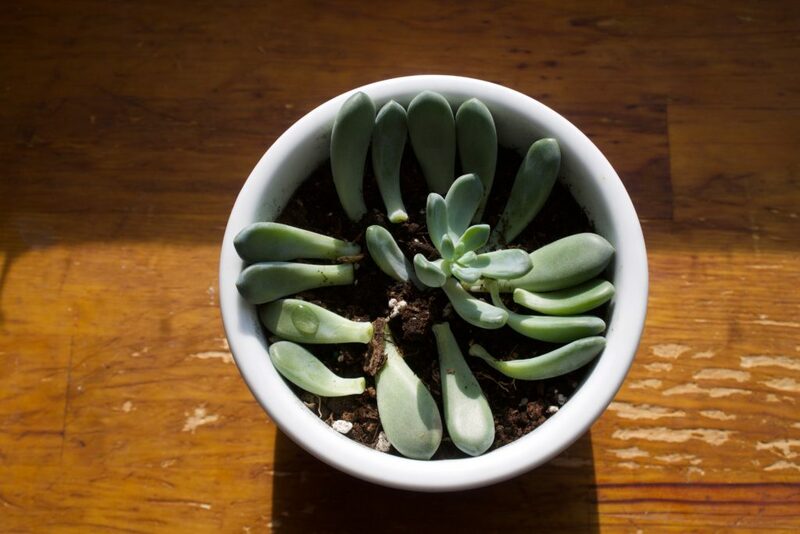 There is no rule as to how much one should water a succulent. One must simply know the signs. 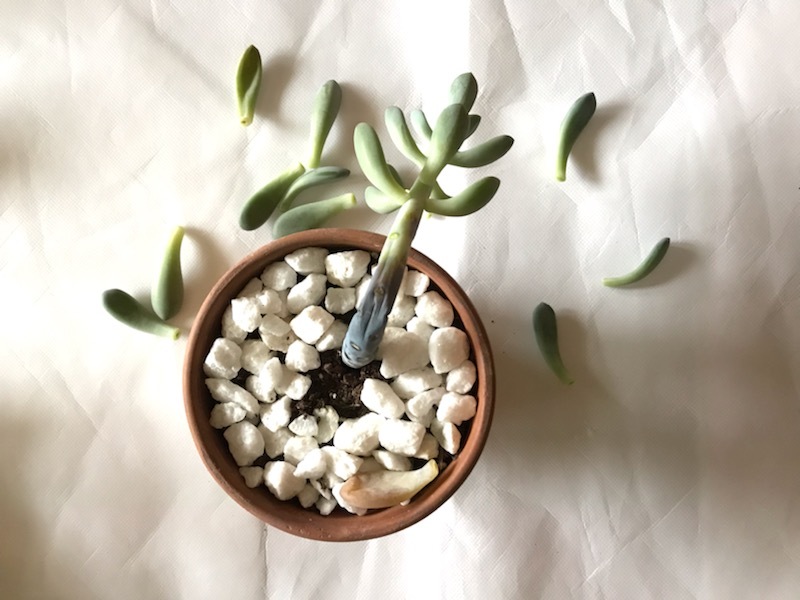 Watering on a schedule leads to overwatering, instead learning when and why a succulent needs water is much more beneficial for you and Planty. Basically, you are looking for a dried out plant. 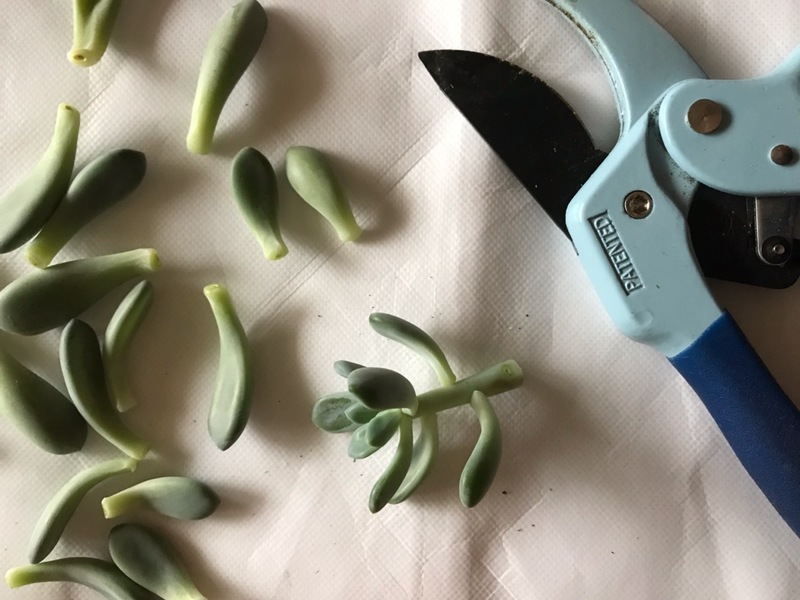 Succulents do not like to be moist, but to be 90% dry between waterings. I typically suggest purchasing a Moisture Meter until you become familiar with your plant’s needs. You can’t have succulents in any old garden soil. Moisture-hoarding potting mixes are a death sentence, making any bit of overwatering bad news. 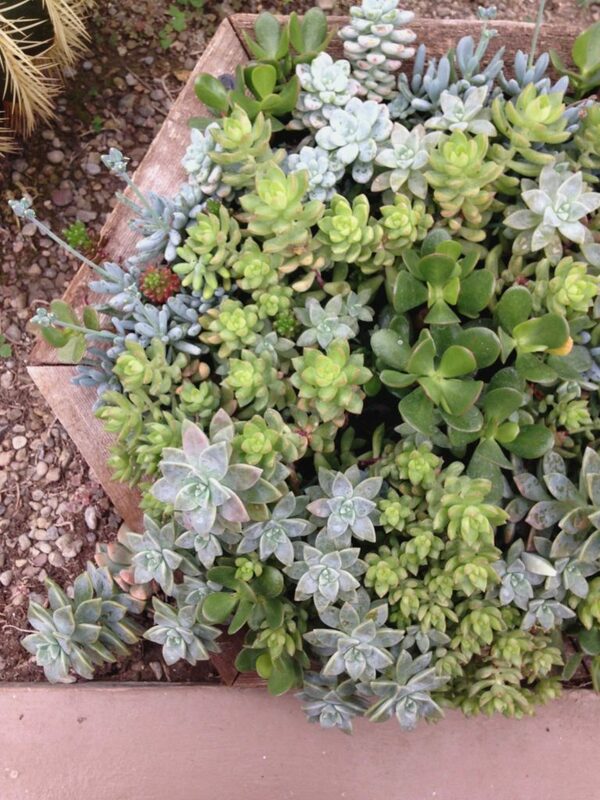 In the gardening section, you should notice a succulent mix, which is a mix of soil, sand, perlite, and small rocks. I actually add a cup or so more sand to the bag and give it a good shake. The extra sand always helps. Pot your succulent in this mix in a well draining pot (yes one with a hole) and you’re good to go. I’ll say it again – don’t put succulents in a cold, sunless office or room. In summer when the sun is hot I place them outside to soak it up fully and I think I’ve actually seen them dance with joy. I usually let rainwater take care of the watering, but do check them every day as the sun can make them toasty. In cooler months, I crowd my succulents together on an IKEA cart (see below) indoors near a South-facing window. I don’t know what, but they do better inside in crowds. 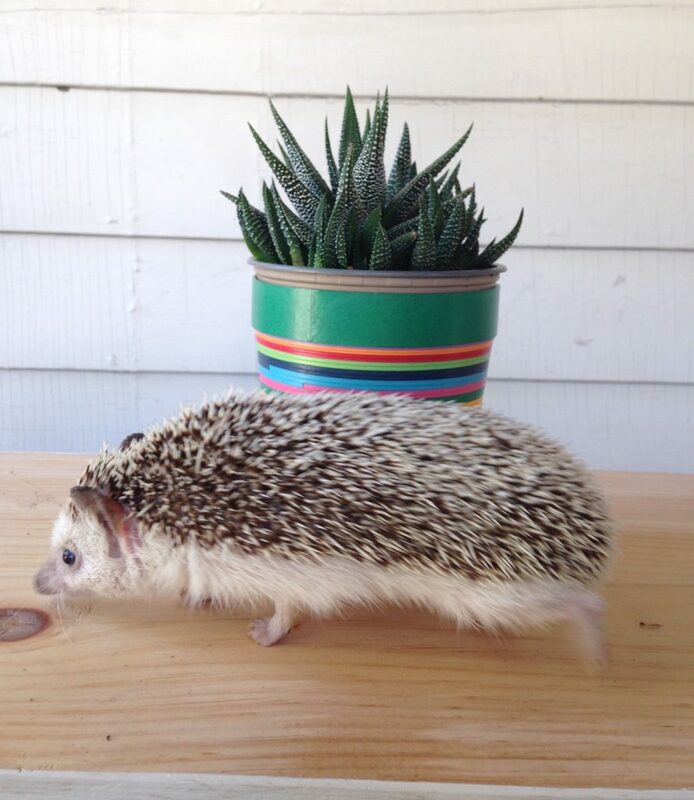 Speaking of winter, succulents definitely stretch and become leggy when it’s a bit cooler. Its usually because of lower light and lower temperatures. You might have noticed stretching before – it’s when the leaves become smaller and futher aprt on the stem. 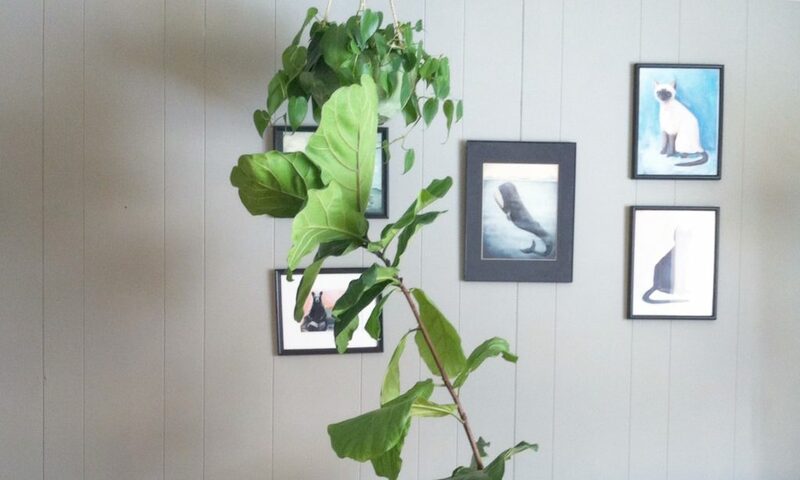 It looks like the plant is growing, but really it needs more light. 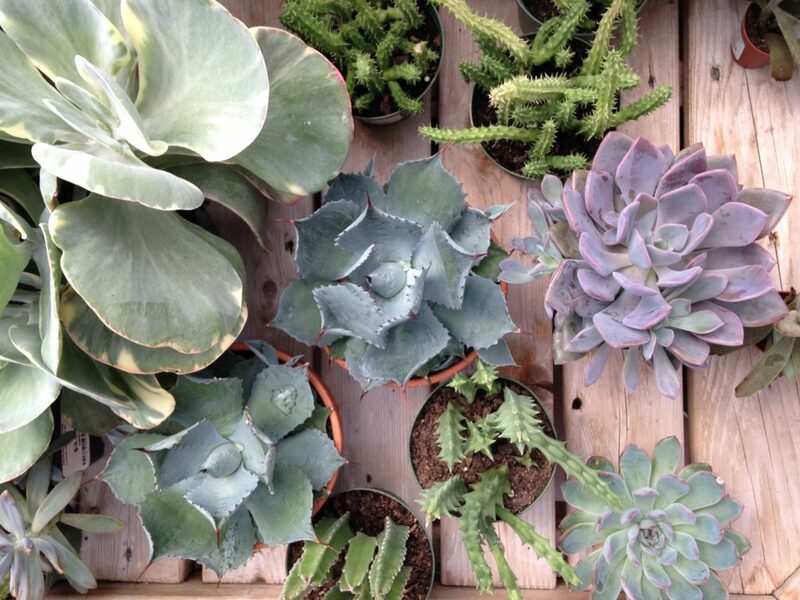 Leaves should be small and compact like the assortment o succulents below. What do I do? I chop their heads off. That’s right. 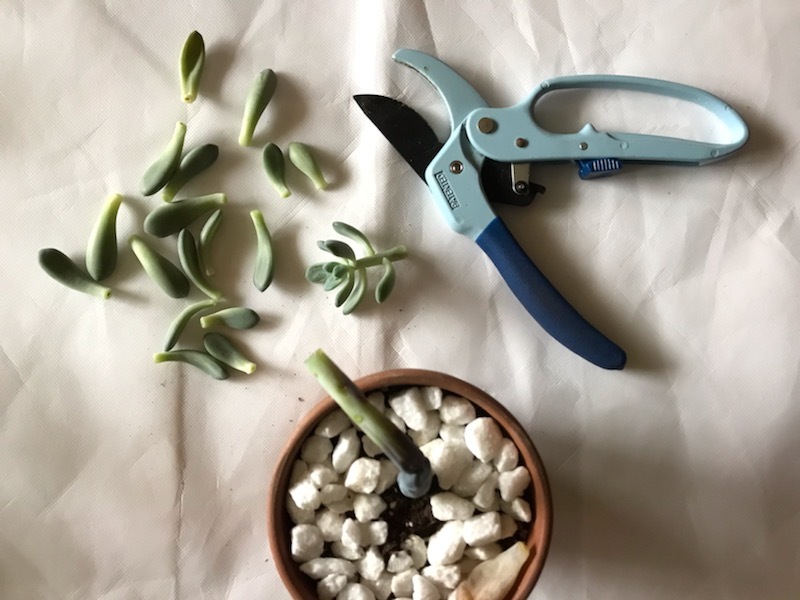 Succulents are amazing growers and pruning them helps them stay pretty. I then plant the leaves and top from the cut piece in soil and make baby succulents. My topics are leading into each other like a boss. 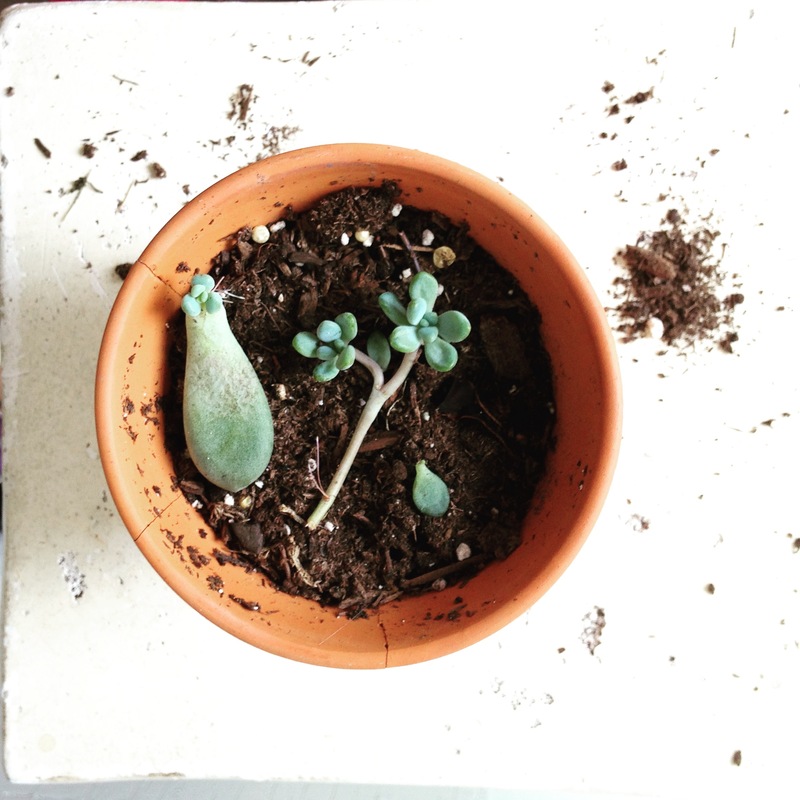 After I’ve chopped my succulent’s head off, those leaves easily become new plants. How? Chop the top part of a succulent off. Don’t worry it will grow back even stronger. Don’t be scared, just cut it. 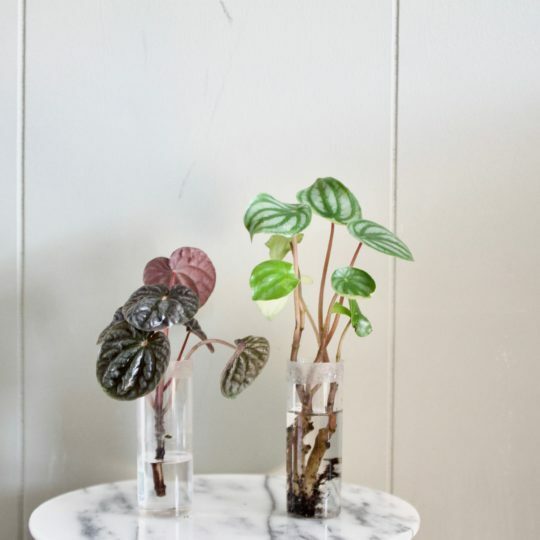 That you’ve chopped, take off a bunch of those leaves on the stem and arrange them in a planter wit soil. Keep them resting right at the top. Give them a mist. Keep the “head” of the plant in tact and you can plant that right into a pot with soil. That will continue to grow and develop roots quicker than you think. Mist the succulent babies every week or few days (more if it’s very warm out). You’ll see tiny tiny leaves sprout soon! It takes about a month. These are from the same plant as above, fast forward a few weeks. Still having issues with your succulents? Need more help? Leave a comment below! *This post does contain affiliate links wherein Leaf and Paw may receive a small monetary fraction, which allows this blog to continue to create more and more things!